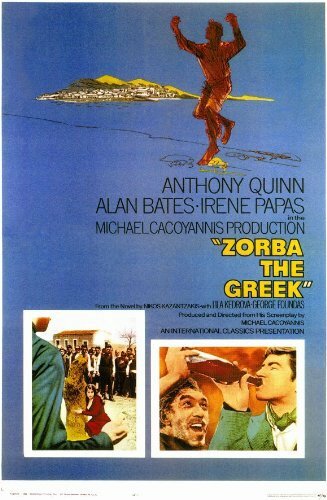 “If ever the abundance of life force in man has been poured forth on the screen — and, goodness knows, many efforts to do so have been made over the years—it is done in the brilliant performance given by Anthony Quinn”. — Bosley Crowther of the New York Times in 1964. 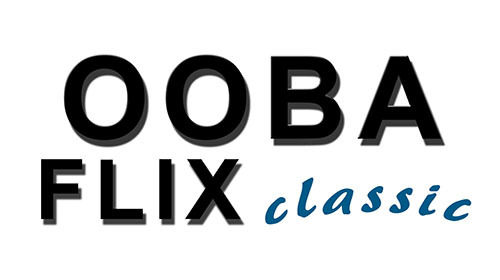 ZORBA THE GREEK won three Oscars and is our next Ooba Flix Classic. Come and relive the music and the energy. Wednesday 21st September @ 10:00am. Tickets $15.00. Classified M.
Running time 2h 22m. Doors open at 9:30am. 29 Forbes St Trundle.